So you woke up this morning, will your day be full of passion ? You’ve made clear the reasons WHY you are up, think a little bit and write down the results of your thoughts. This will help you build the “About” page of your website. 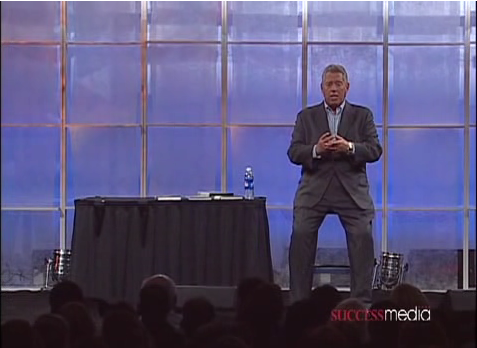 See the video from John C. Maxwell here (4’43”). Why do you get out of bed in the morning ? It’s 6 o’clock, or 7, or … (put your time here) in the morning and you are already up prepared to work a new day. You do have some new ideas, found a best way to accomplish your art, or just happy to connect with your clients and the people you work with. Why do you get out of bed this morning ? and yesterday ? and the day before ? Have you a clear purpose, a clear cause, a clear belief to ignite every day of your life ?